Photo: Coll. No. 1111, Dactylis glomerata, one panicle branch. Eastern Mojave Vegetation Coll. No. 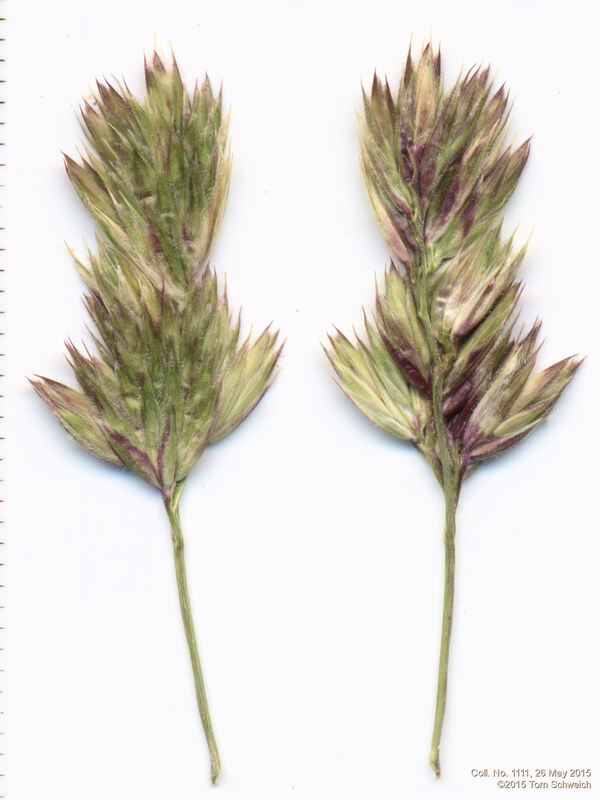 1111, Dactylis glomerata, one panicle branch. Rubey Drive, Golden, Jefferson County, Colorado: at turn. Field Notes: Coll. No. 1111, 26 May 2015. Other photos about Species - Poaceae or Dactylis glomerata.